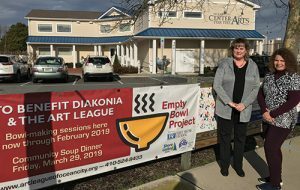 Debbie Tingle and Karla Shenk of First Shore Federal Bank made ceramic pottery bowls at the Ocean City Center for the Arts on Jan. 8. 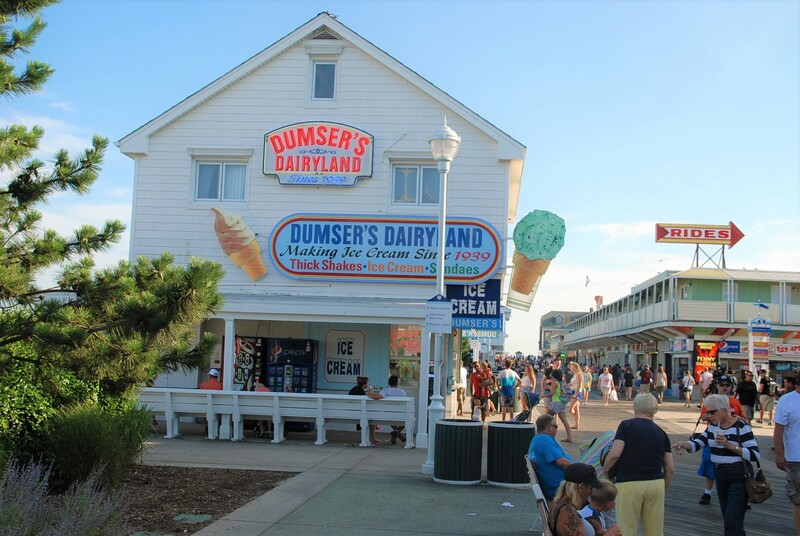 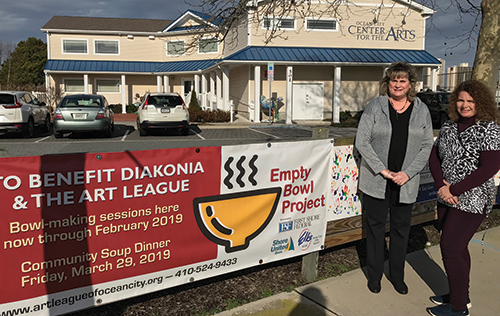 First Shore Federal is one of the sponsors of the 5th Annual Empty Bowl Project, a benefit for the Diakonia food pantry and the programs of the Art League of Ocean City. 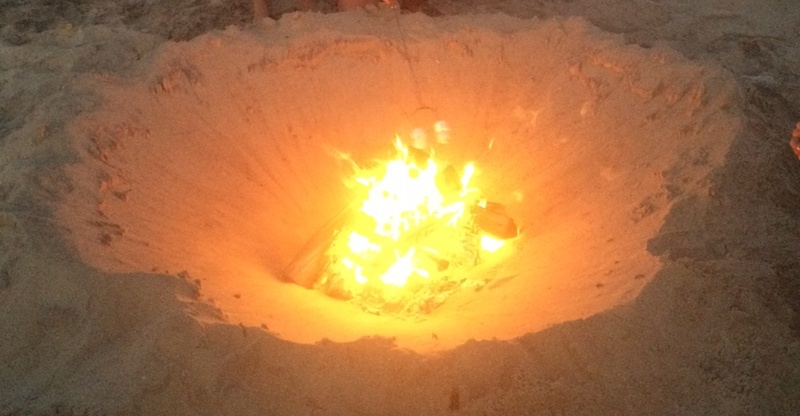 The public is invited to make a ceramic bowl by hand at an upcoming bowl-making session on Jan. 24, Feb. 4 or Feb. 17, and to attend the soup dinner on March 29. 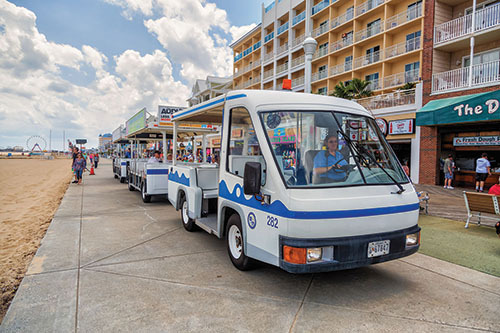 Reservations at artleagueofoceancity.org.